This lightly foaming facial cleanser soothes and balances the skin. This mild, concentrated formula has natural exfoliating activity and gently hydrates. 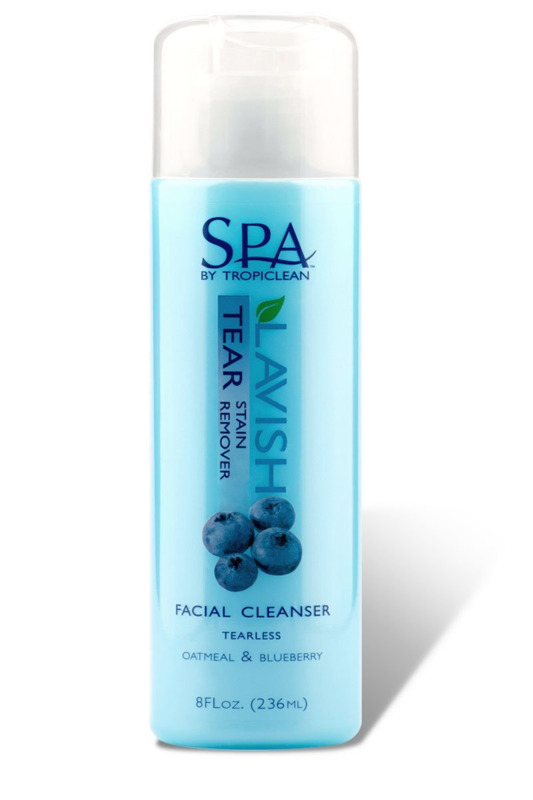 The refreshing blend of vanilla and blueberry effectively removes dirt and is the only facial proven to remove tear stains without irritating the eyes. SPA Facial Cleanser is great for all skin types and pets of all ages.